New. 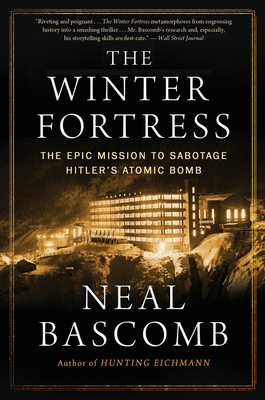 The thrilling story of how SOE-trained commandos destroyed the Nazis' nuclear-weapons programme in one of the most daring-and successful-raids of World War II. Num Pages: 384 pages. BIC Classification: 1DNN; 3JJH; HBJD; HBWQ; JWH; JWMN. Category: (G) General (US: Trade). Dimension: 198 x 129...2017. 1st Edition. Paperback.....We ship daily from our Bookshop.